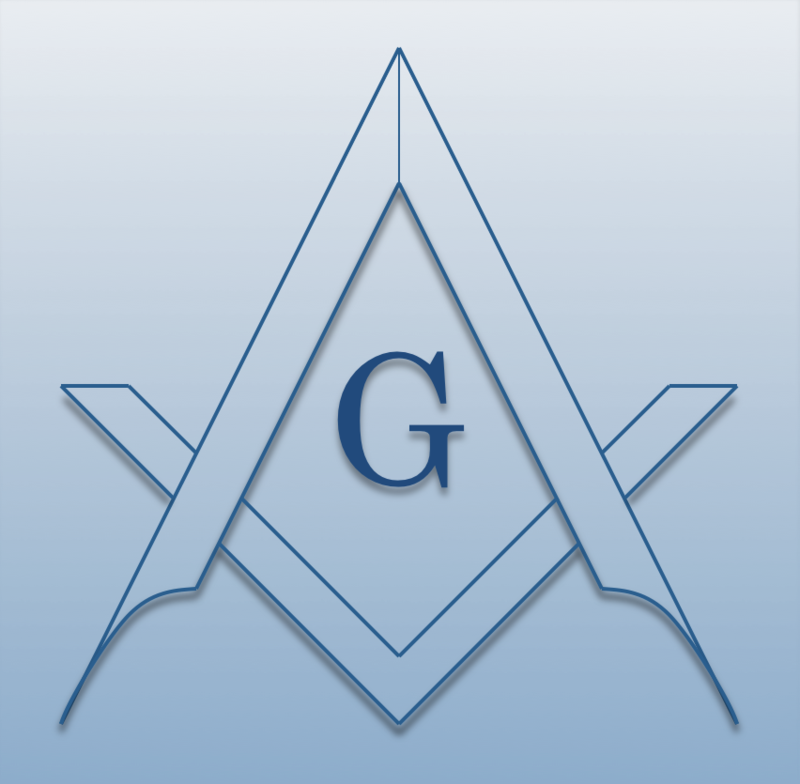 Inspiration Lodge #109 F. & A.M.
Chartered on 10/04/2016 by the Grand Lodge of New York, Inspiration Lodge #109 F. & A.M., is a Masonic Lodge in Webster, New York. Inspiration #109 is part of MONROE. The Lodge address and meeting times are specified below. Inspiration Lodge #109 F. & A.M. is part of MONROE along with: Wakan-Hubbard Lodge #154 F. & A.M. , ERAC Lodge #163 F. & A.M. , Union Star Lodge #320 F. & A.M. , Northfield Lodge #426 F. & A.M. , Fairport-Flower City Lodge #476 F. & A.M. , Unity Lodge #479 F. & A.M. , Webster Lodge #538 F. & A.M. , O-At-Ka Lodge #759 F. & A.M. , Clio Lodge #779 F. & A.M. , Seneca Lodge #797 F. & A.M. , and Ecclesia Lodge #1189 F. & A.M.